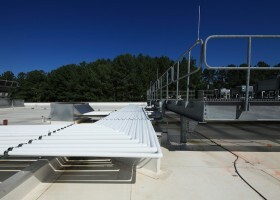 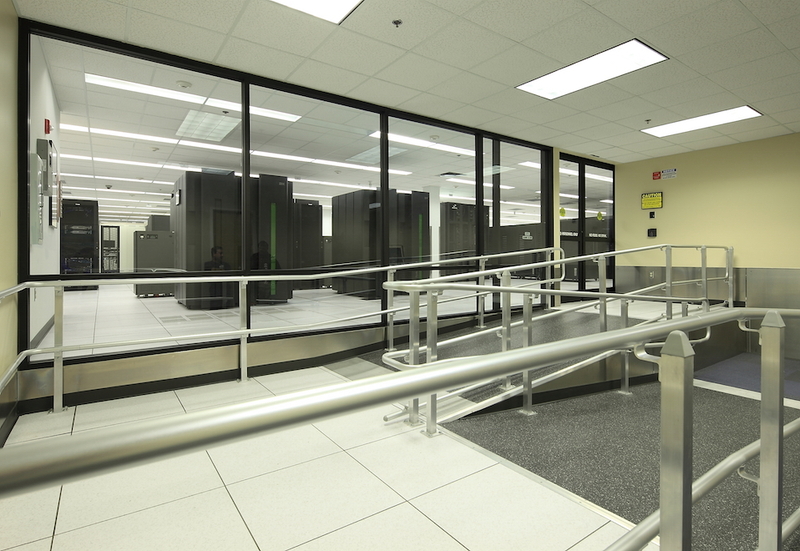 Phased construction of a new Data Center within the existing occupied SunTrust Operations Center. 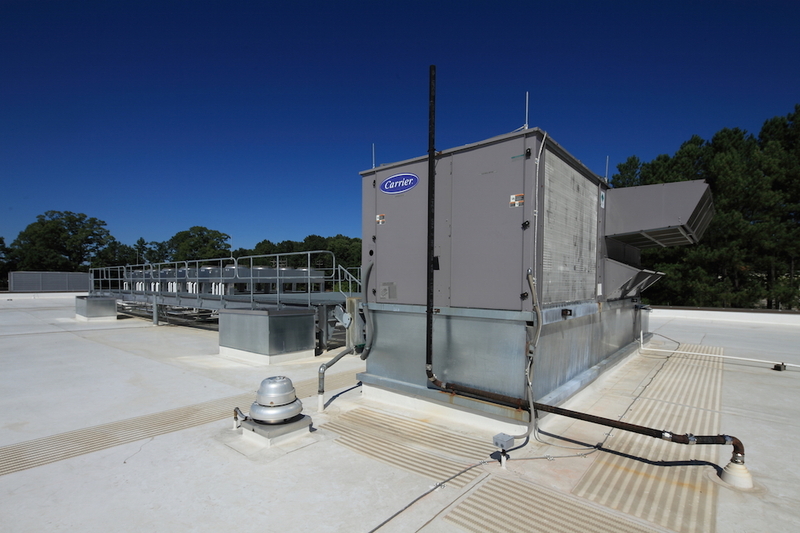 Work included demolition and new construction covering approximately 45,000 SF and replacement of existing roof covering entire facility, approximately 123,000 SF. 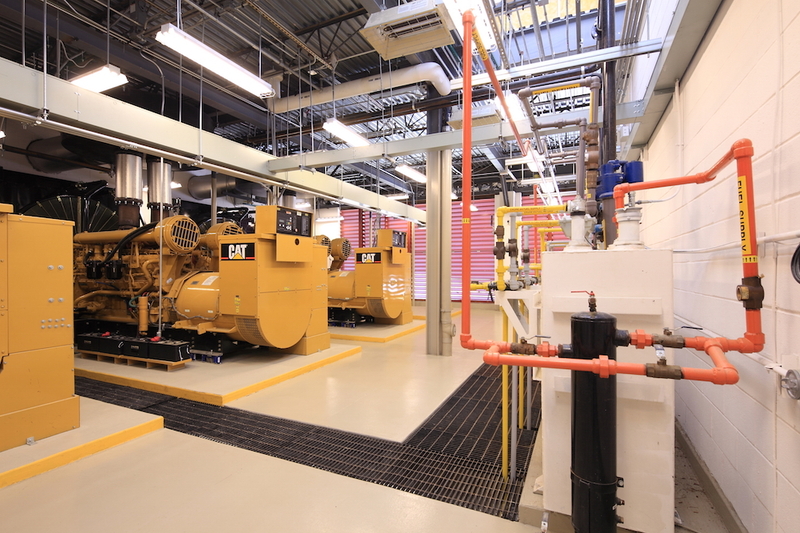 Mechanical work included approximately 28 dx CRAC units for Data Center and support areas; ventilation for battery and switchgear area; and new 10,000 gallon fuel tank. 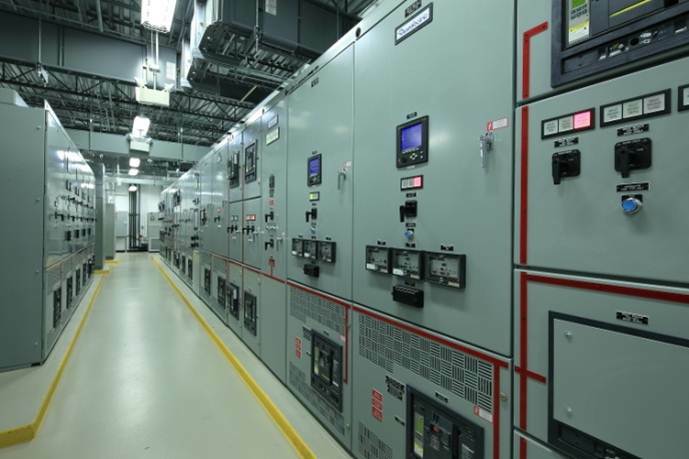 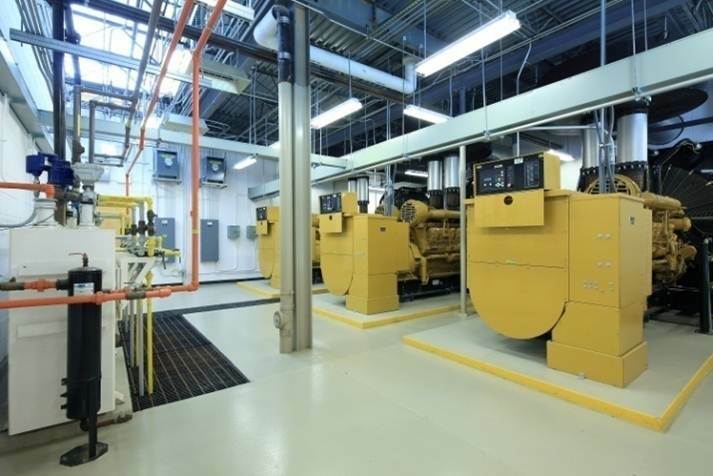 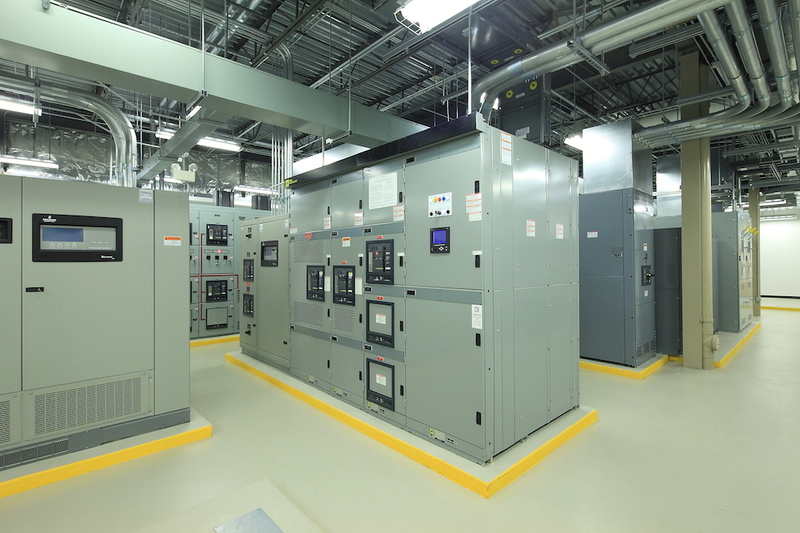 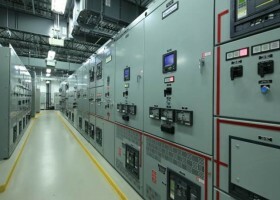 Electrical work included switchover to (4) new 3000 amp 480/277 services; (3) 2000 kw generators; UPS systems; and various specialty systems including data center distribution, PDU’s, RDC’s, fire alarm, Liebert monitoring, and moisture detection. 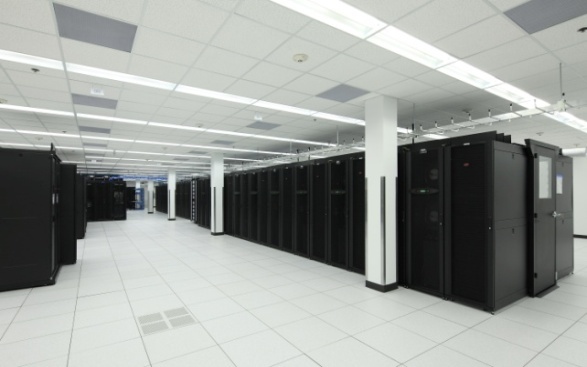 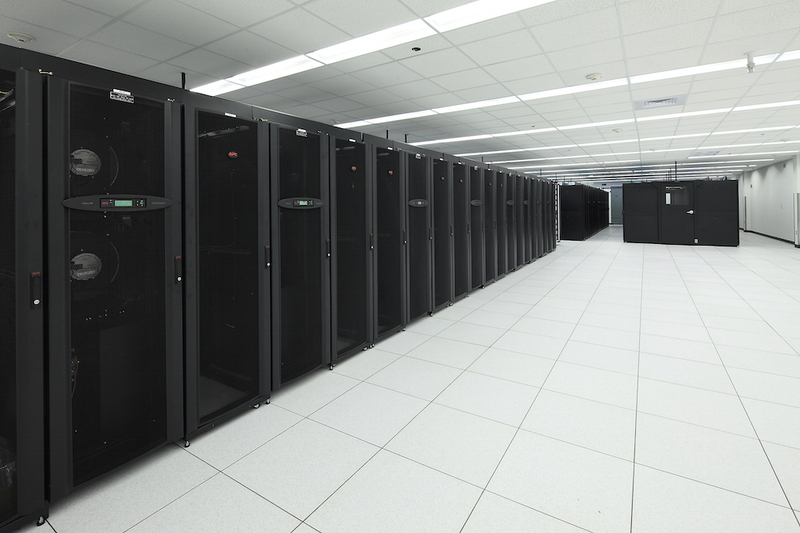 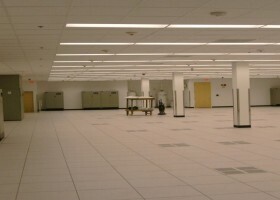 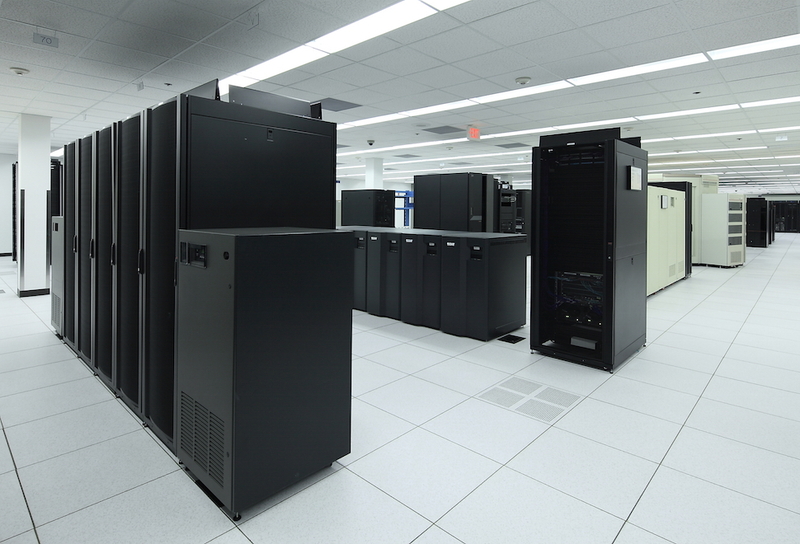 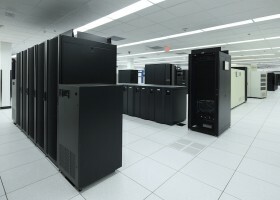 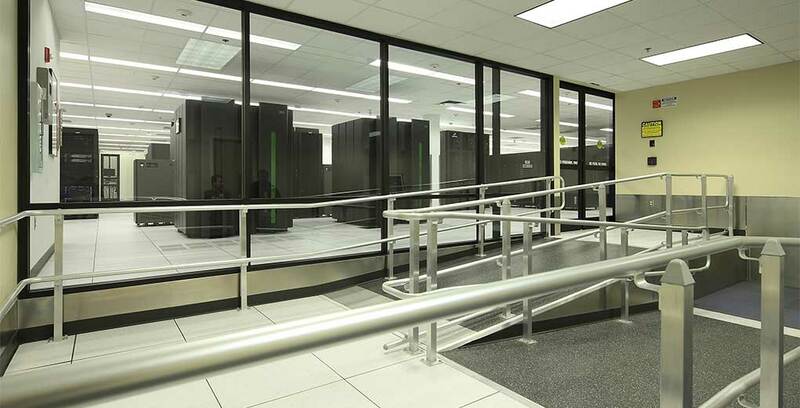 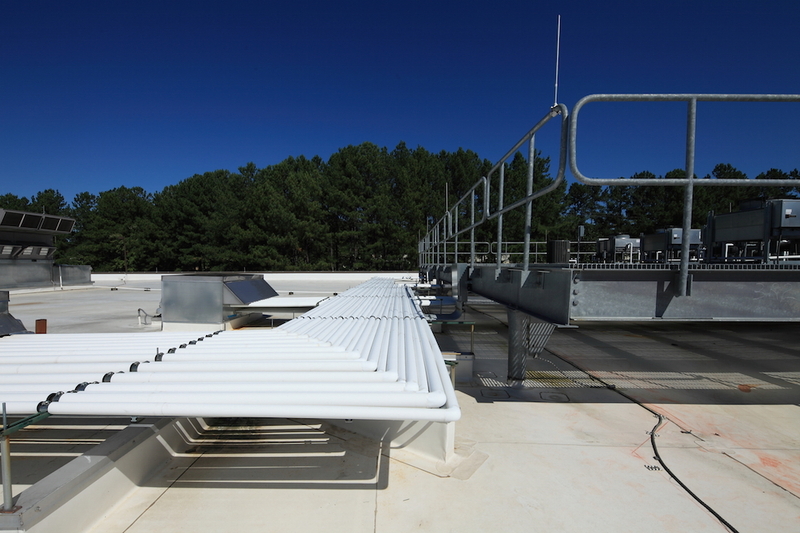 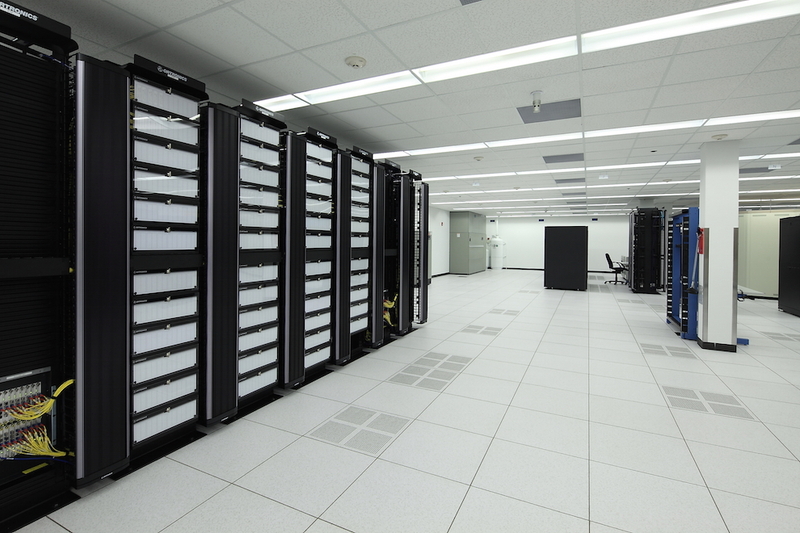 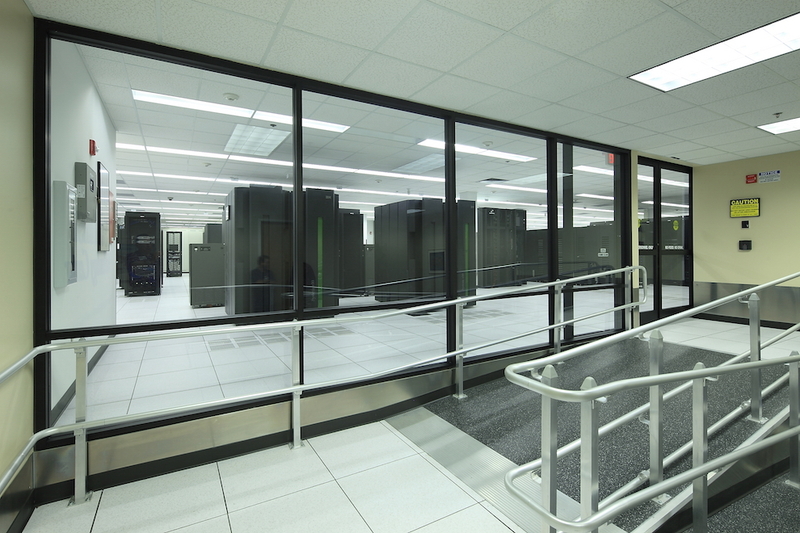 Expansion of the existing Data Center within the existing occupied SunTrust Operations Center. 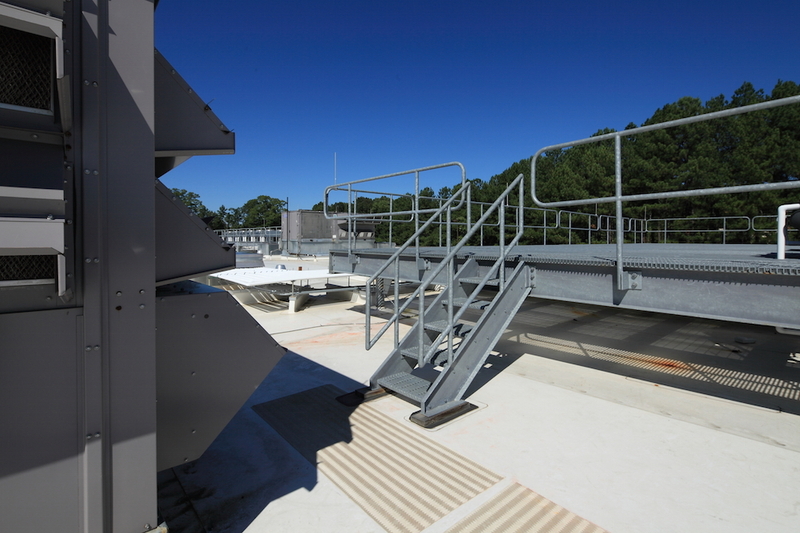 Work included demolition and new construction covering approximately 20,000 SF and replacement of 32,256 SF of existing roof. 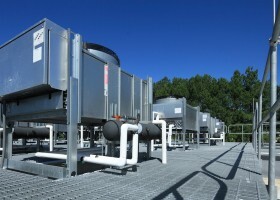 MECHANICAL work included 9 chilled water CRAC units and 2 APC chilled water distribution units for in row cooling; 2 150 Tn. 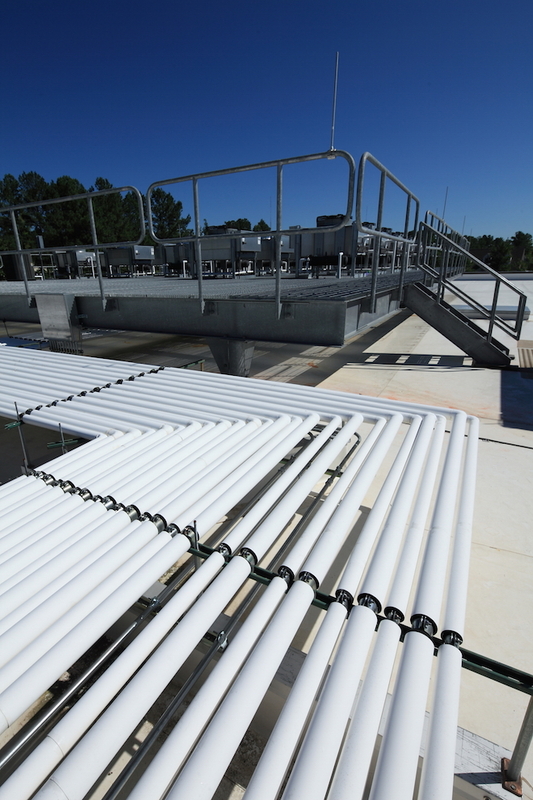 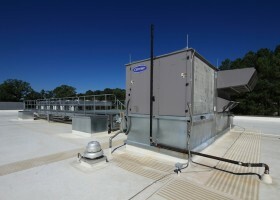 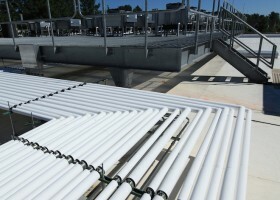 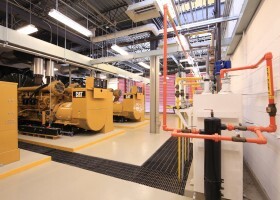 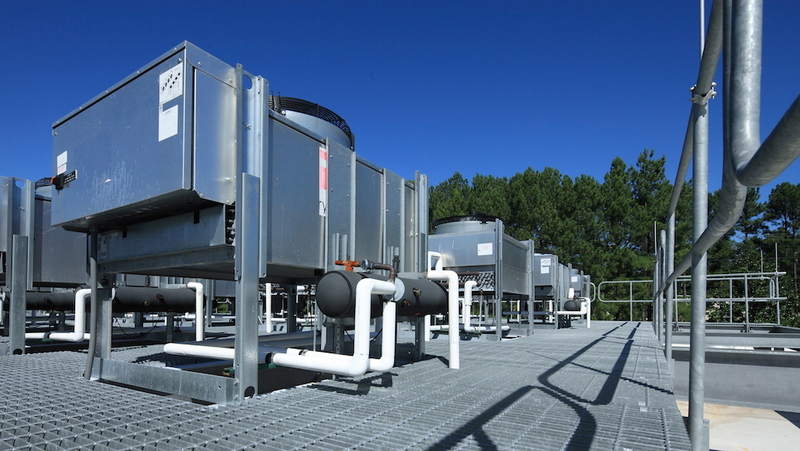 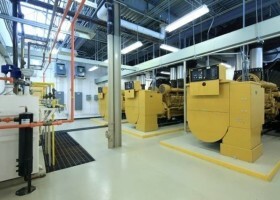 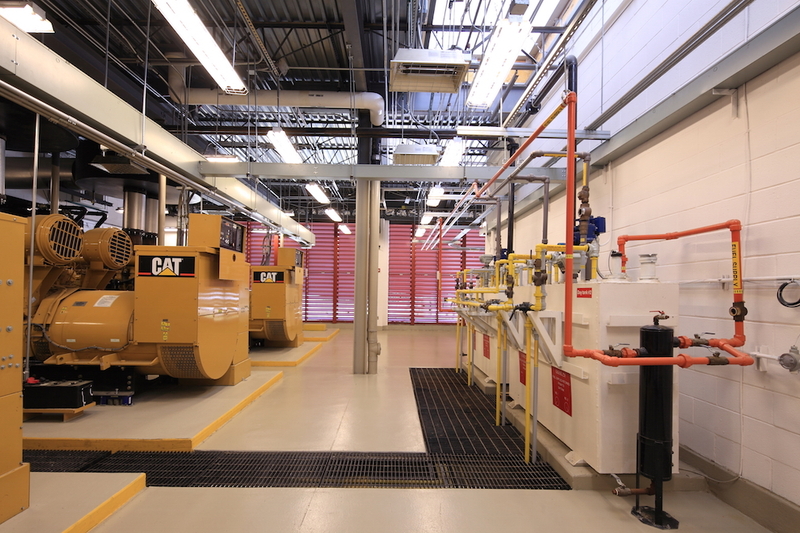 Motivair air-cooled Chillers; 2 chilled water pumps with variable speed drives; 2 5,000 gal. 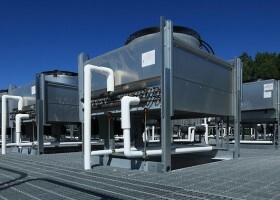 chilled water storage tanks and related chilled water piping loops; humidification/de-ionization system; and underfloor leak detection system. 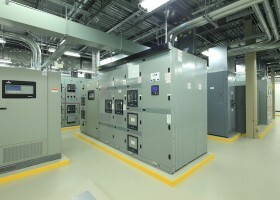 ELECTRICAL work included UPS systems including batteries; Liebert and APC in-row PDU’s; various specialty systems. 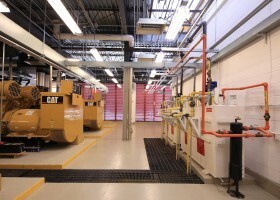 FIRE PROTECTION work included pre-action sprinkler system and clean agent system (Dupont FE-25), and all related smoke detection fire alarm monitoring systems and equipment.